The idea behind bobbers has always been to strip down and soup up the bike for a more exciting ride. 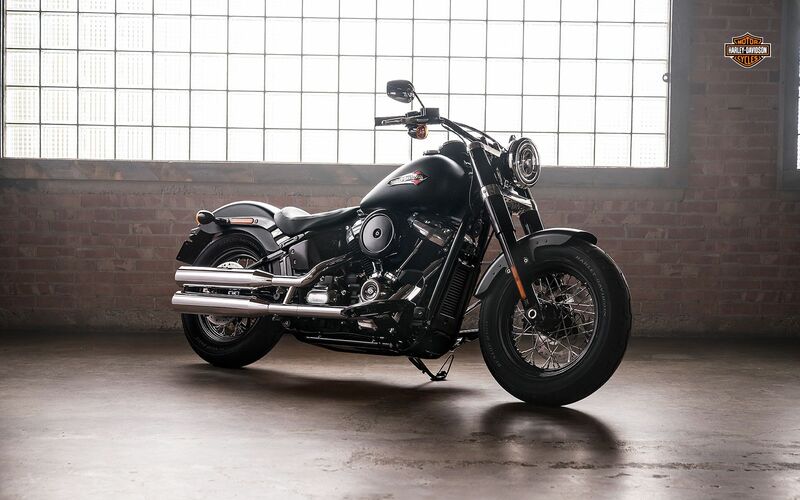 The all-new Softail Slim® takes that idea to the edge. It’s 35 pounds lighter than last year’s model. It’s got more power, more lean angle, and a redesigned front and rear suspension. So you can put the Milwaukee-Eight® 107 engine to use, and have some fun on your favorite twisty roads. 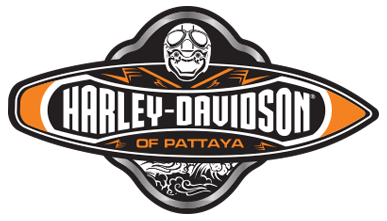 The look is authentic bobber-style done the way only Harley-Davidson® can. Try it for yourself. It’ll take you back. It’ll take you forward. Fast.